Ugh, yeah I know. 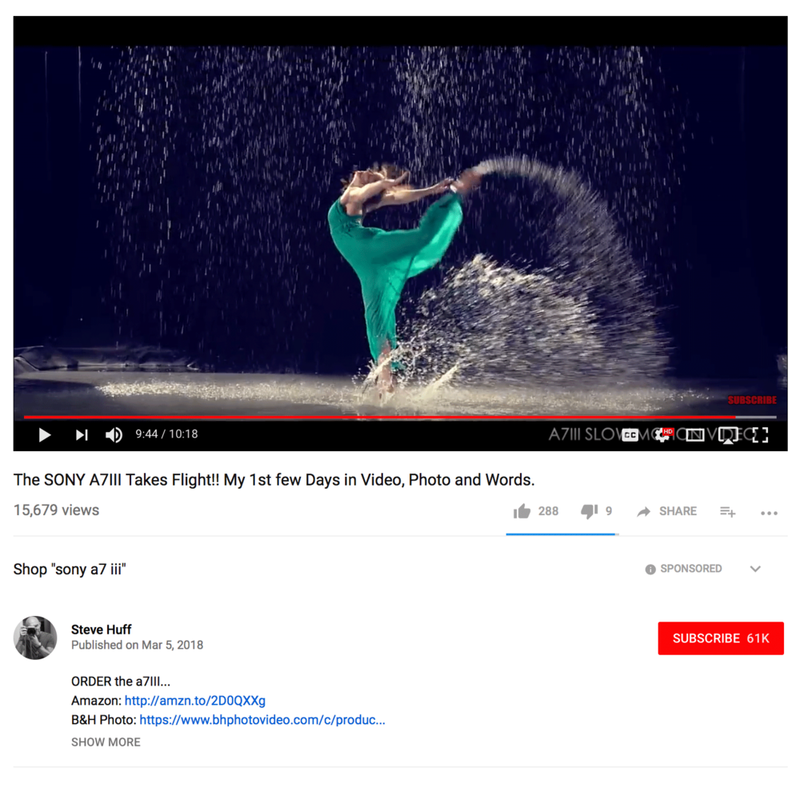 I just started using my Sony and now I’m done with it. 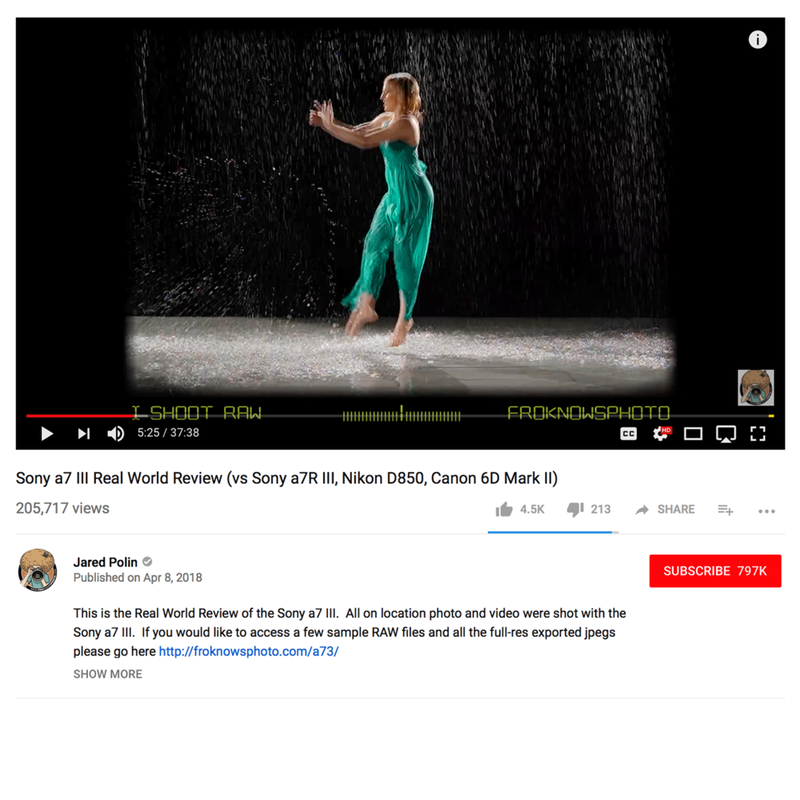 I stand by what I said in the video below, Sony makes a good camera overall but the more I used the A7RIII the more I realized it was not for me. If you are looking at getting into mirrorless cameras Sony is a good choice but so is Fujifilm, Olympus, and Panasonic. All the major players in the mirrorless world share some technologies but it’s how they design the overall camera system that makes that brand a potential fit for you. There are some things about the Sony that I didn’t like but nothing that was a deal breaker for me. They are a good sensor and EVF wrapped up in a small camera body with poor UI but we all know that. Overall, the Sony's in general feel like a piece of electronics in the form of a camera, not a camera designed for a photographer. But that’s not why I sold my A7RIII. I sold it because the camera was overkill for my needs which is currently documenting my daily life as a dad. With an output of 40+ MP and giant (sometimes larger than DSLR) lenses the system was overkill for how I shoot my personal work. For commissions I decided it was more cost effective and better for each job to rent the right camera for the assignment. I found that while I enjoyed my 24-70/2.8 G Master lens I more often used my Leica 40/2.8 which on a Sony has outstanding color, sharpness and character. Overall, I liked the Sony more than I disliked it but that did not mean it was a good fit for my needs. If you have a Sony and like it, keep it! Beautiful right? But the huge file size of the A7RIII was overkill for me. For my work, I need high-quality lenses with the perspective of a classic 35mm and a 50mm and I don't want them to be huge. In terms of image characteristics I value color and dynamic range more than anything and while the Sony did fine with the dynamic range the color was not to my taste. Sometimes it’s fun to identify with others when they have the same camera as you do and you might be thinking that we’re not going to be covering Sony. On the contrary, we’ll be covering Sony when appropriate and I will be looking for guest posts by Sony users. Just understand that Small Camera Big Picture will cover most all camera brands but more importantly, it’s about your photographic journey, not the tool you use. You should know that most all cameras are good enough and it’s important that you put your energy into developing vision first. A clear vision will tell you what you need and don’t need gear wise. It’s hard to develop your vision - years of hard work and thousands of photos is what awaits you but there are some exercises to help you focus that vision. I am considering recording my class, Finding the Photographers Vision that I taught in the past as a workshop but regardless, you must put your vision first. No camera will help you, it’s just a dumb box. Your vision is more important than anything. 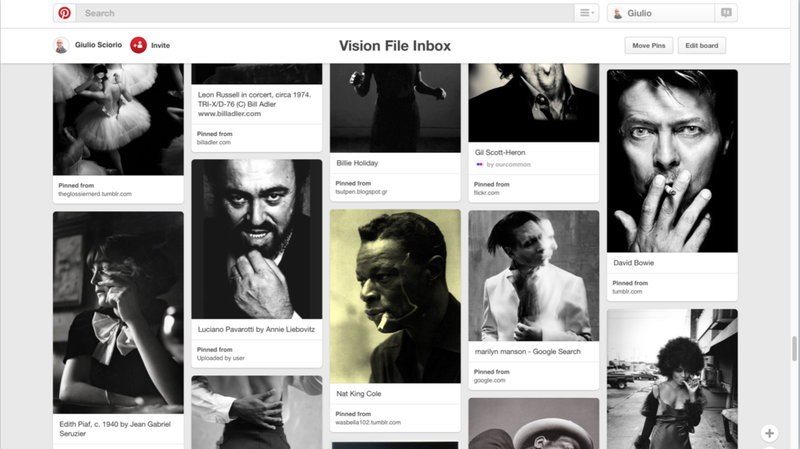 Tools like Pinterest can help you focus your vision. Create with intention. Don’t get caught up in marketing. Spend more time creating and than consuming but when you do consume, make it more about photography then camera reviews. Sony puts a massive effort into their marketing and it shows. Their marketing team works closely with a large group of influencers that are bloggers, YouTubers, Instagramers. Watch carefully when a new camera comes out and you’ll see similar content by reviewers. These launch events are very well produced and feature professional models in scenes that are often lit with high-end lighting. These polished setups are designed to show the camera in the best way possible but these are also setups that most of us would not have the resources to achieve. I wouldn’t call this well-crafted marketing deceiving but my recommendation is to use a cautious eye when looking at camera reviews especially from websites that are run by camera retailers who's goals are to push photographic products not photographic knowledge. You might have seen on This Week in Photo or Mirrorless Minutes that I’m using an Olympus EM5 MKII. It’s a fun camera and I know what it does and what it does not do. I got my classic 35mm and 50mm perspectives with the 17/1.8 and 25/1.8. It’s a solid little camera and an affordable one but it’s not the only camera I’ll be using. Expect to hear more about this topic soon. There are some killer deals with cameras both new and used right now. Any mirrorless camera made since 2012 is more than good enough to render a magazine cover quality file. The quality of the image, good or not, is up to you.